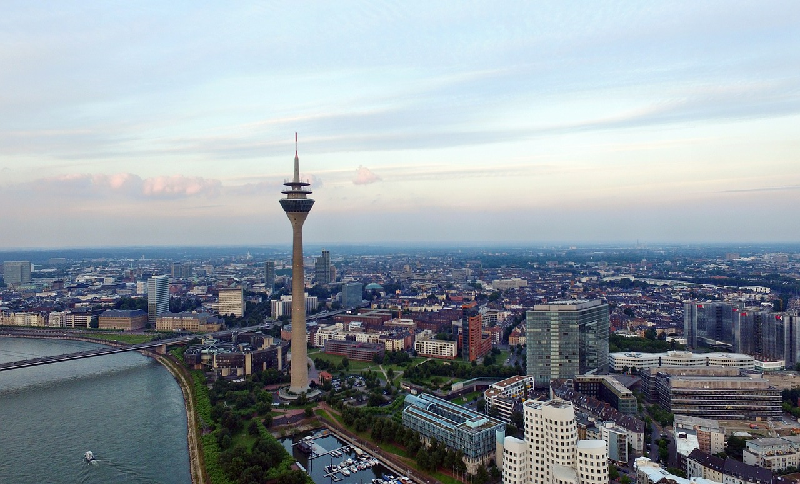 Last month, work has started to equip a car park in the Western German city of Düsseldorf for Automated Valet Parking functionalities. This is part of the German-funded KoMoD project, in which CARTRE and SCOUT project partner IKA of the RWTH Aachen has taken the coordinating lead. The project unites IKA with Vodafone, a Düsseldorf-based telecommunications company and ten other partners across the country. For the next years, KoMoD is aiming to test various functions of connected and automated driving under real conditions. The Vodafone car park is now turning into the test bed for an automated valet parking function. For this, users will drop off their car at the car park’s entrance, which will then steer autonomously to the designated parking spot.